Urbansoft Technologies provide web designs, website development, mobile app development and SEO SEM services in Manama, Kingdom of Bahrain. We are specialized in iOS application, android Apps, BlackBerry App, windows applications development with affordable price. 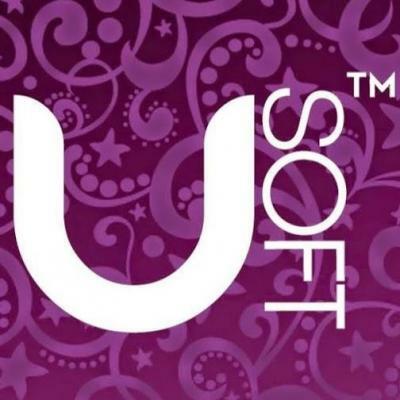 Urbansoft, through its years of effort has grown from a web solution provider in India and now serves as a solution provider to wide range of system integration across the globe. Through our efforts along with a strong and motivated ideology, we have achieved our version as per our plan and have established our operational presence abroad in countries like the United States and Middle east as well. We yearn to delivery premium solution for a wide range of business in the United States, Middle east and countries across the world. We work with an enormous amount of clients in our endeavour to meet the best of their expectations with cost effective solutions.